To save Manav and Meher, Baalveer surrendered in front of Vajrvaar and Lohavaar. They took him to Shaatir Pari who started torturing him so that Baal Pari can give up the piece of key with the hekp of which an army of dark warriors can be freed. Will Baal Pari give away the key? 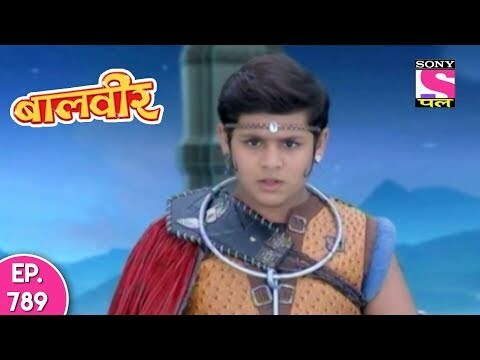 What will happen to Baalveer? To know, watch the full episode.